A Markham company has secured the right to produce medical marijuana at its local facility. 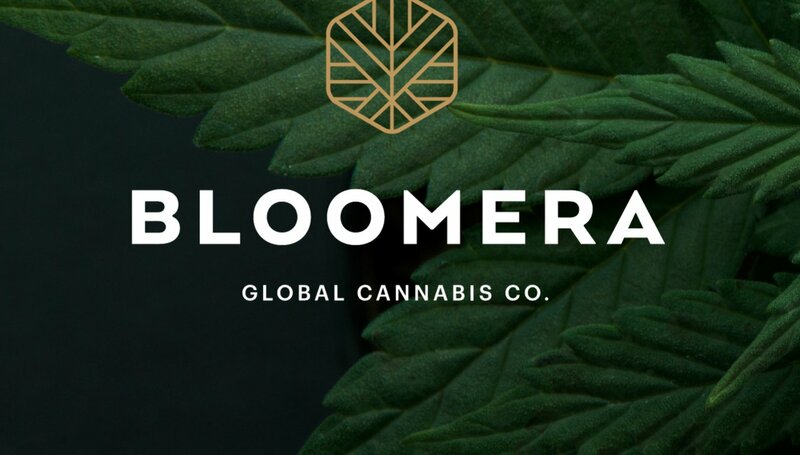 Bloomera announced today that it has been given the approval by Health Canada, a license allowed under the Access to Cannabis for Medical Purposes Regulations. The company has been working towards obtaining a license for several years. It expects to begin cultivation at is 20,000 sq-ft. facility soon. It will then seek a government license to sell the dried flower. The Markham location will serve as the distribution hub for the east coast, particularly the Greater Toronto Area. The Woodbine Ave. facility is capable of producing over 2,000 kg. of dried cannabis a year, but the company expects to build a larger greenhouse facility that could lead to strategies aimed at supporting the development of proprietary cannabis oil formulations and non-flower product types for both the medical and future adult-use market. Company director Wafik Abadir said the company is comprised of a diverse group that refuses to be defined by convention and that has a mission to educate people on the cannabis plant, its benefits and the company brand.